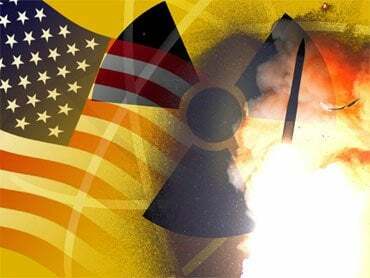 Former US Secretary of Defense William Perry warns that the world is on the knife edge of nuclear catastrophe. Such catastrophe can result accidentally from electronic failures or glitches in warning systems and from the recklessly aggressive and unnecessary force buildup against Russia. Conn Hallinan discusses these issues. Human miscalculation is also an enormous risk. Miscalculation is a dominant human trait. Consider that 50 percent of Americans’ choices of marriage partners are miscalculations as established by the divorce rate.